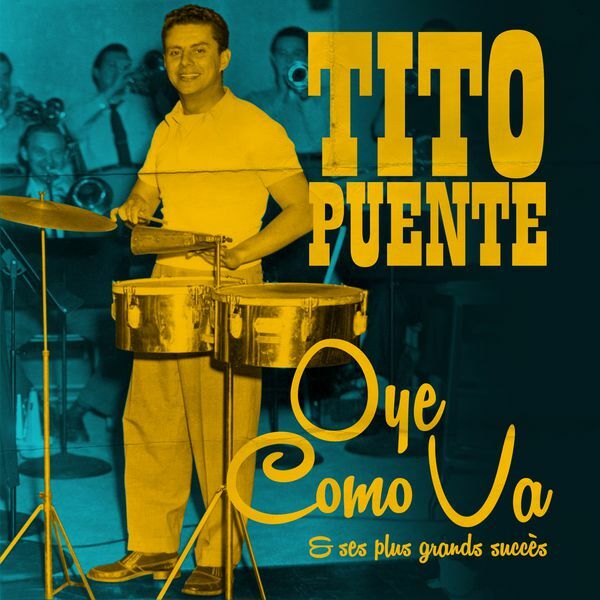 “Oye Como Va” was a phrase first popularized in English-speaking America by Tito Puente, a Latin Jazz and Mambo musician who released a song by the same title in 1963. Carlos Santana’s rendition—from his second album Abraxas (the purported root word of the phrase “abracadabra”)—is much more well known, eventually hitting #13 on the Billboard charts in the early seventies and catapulting the guitarist to international stardom. I’ve got to cop to the fact that as an aspiring writer, I am totally into international stardom; I know I’m not the only one among us who wishes they were Elena Ferrante or Milan Kundera. What that means to me is seeking out voices that oppose or question my intrinsically Cis-American one . As luck (and a lot of hard work on their part) would have it, there are plenty of new voices out there, speaking loud and clear. Carmella on the campus of USF. Carmella Guiol is one of the most persuasive voices I’ve come across in my search for enlightening perspectives. We met at a USF-sponsored reading called 6X6, through a mutual friend who is also an incredibly skilled writer. Carmella drew me in with her approachability and encyclopedic agricultural knowledge, but what has kept me coming back to her work is her combination of ineffable humility and indelible accessibility in her prose; in a nation where contemporary literature goes largely untaught to the “unwashed masses” (see: high schoolers), Guiol’s voice brings sense and practicality to a field that can seem to many students like a playground for disenfranchised elites. If I ever have the luxury of being able to teach an advanced writing class, my curriculum will begin with Carmella’s blog, The Restless Writer. 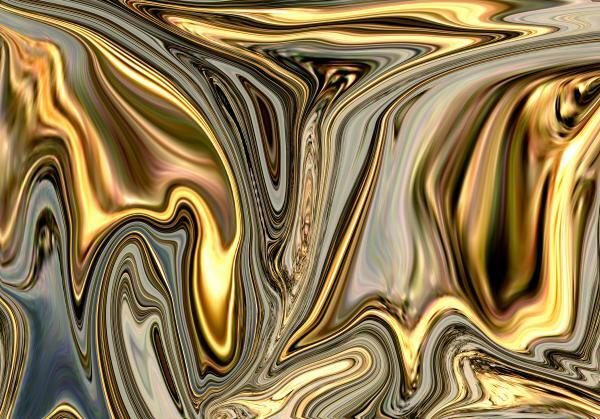 Her artist’s statement draws on her experience outside of writing to show her aptitude for self-awareness, a feature of her personality borne out further in the multifaceted publications list that’s just a click away from her statement of purpose. The Tahoma Literary Review, The Washington Post and Thought Catalog are just a few of the nationally recognized outlets proud to display her work. I enjoy her blog the most because it is most specifically hers, with no editors to answer to and an even clearer commitment to furthering the craft of socially conscious writing. With over eighty entries (and counting! ), The Restless Writer stands tall as a pillar of alt-traditional literary gold. She makes a case for creative writing that flies in the face of many popular American attitudes: Guiol values the student experience over all else (a facet of pedagogy that gets paid abundant lip service in our industry but often goes underserved). For those committed to writing for a living, she offers approachable and applicable advice on how to make it work, going so far as to give a “deep dive” into some facets of her own creative process through an excellent extended metaphor based around contra dancing. Her foray into the combination of techniques in prose genres offers powerful arguments from both fiction and nonfiction, including convincing evidence from her own conclusions and quotes by Richard Blanco. Unafraid to confront controversial topics, Carmella writes authentically on navigating the perils of cultural appropriation, ending her argument with some good old-fashioned Flannery O’Connor equivocality. As her education has progressed, Guiol has remained open to forms of literature outside the traditional prose norm. Firsthand accounts of her forays into comics and poetry provide a peek behind the scenes that I know many people just beginning in the field of creative writing crave: Carmella openly admits her weaknesses coming in and marvels at the strengths she has gained from popping out “the other side” of her creative endeavors. Her willingness to share deeply personal moments in hope of educating her readers is worthy of award on its own. When combined with the hard-won professional advice she gives so freely, it should be easy to see why her contributions to my own literary world have helped it grow so much. I haven’t earned the privilege of being on her writing team over at USF, but rest assured I am a huge fan. In addition to being the title of one of my favorite songs of all time, “Oye Como Va” has several possible meanings in English. It can mean “listen to how it goes,” or “hey, how’s it going,” and the song continues on with “mi ritmo (my rhythym) . . . “Bueno pa’ gozar (good to enjoy).” I am more than lucky to be able listen to listen in on Carmella Guiol’s creative rhythms, and “good to enjoy” doesn’t even begin to tell that story; she can tell me how this creative writing thing goes any time. Unlike so much of the work I read across genres, Carmella’s words aren’t tricks, and the magic they conjure requires an incantation far beyond the simplistic showmanship of “abracadabra.” They act more as a cross between the Abraxas of Carl Jung and that of Carlos Santana, a lyrical construction capable of uniting opposites into a single act of cultural and spiritual progression.